Step inside one of Fig & Blooms flower stores in Melbourne or Sydney and you’d be forgiven for thinking you’re in a designer fashion boutique. 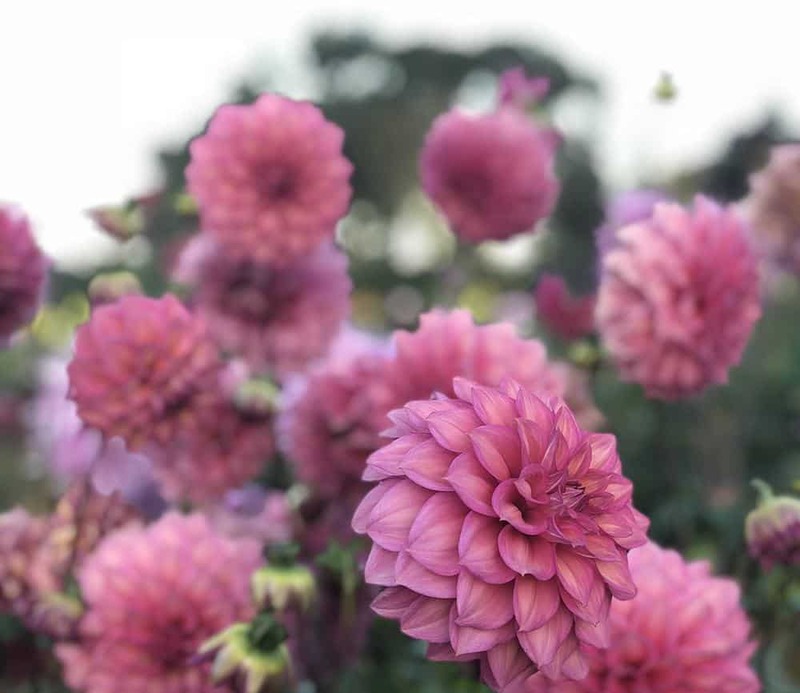 That’s because Kellie Brown, founder of Fig & Bloom, loves flowers. But with a background in fashion and an aesthetic cultivated in New York City, she wanted to do things differently. 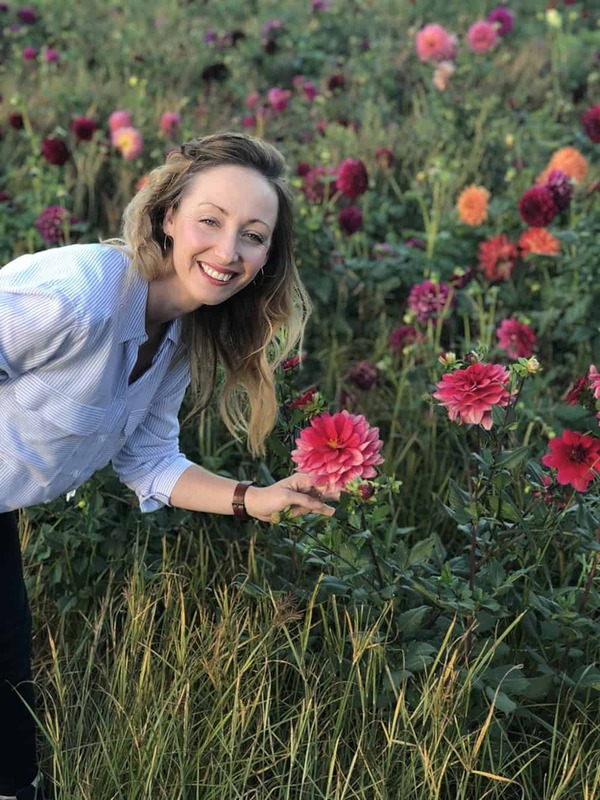 After studying fashion design at RMIT University and spending a decade working with well-known brands including Decjuba, Wonderbra, Witchery and Zoo York, Kellie decided to take her fashion knowledge and experience into a completely different industry – floral design. Wanting to learn from the best in the world, Kellie flew to New York City and studied at FlowerSchool New York. 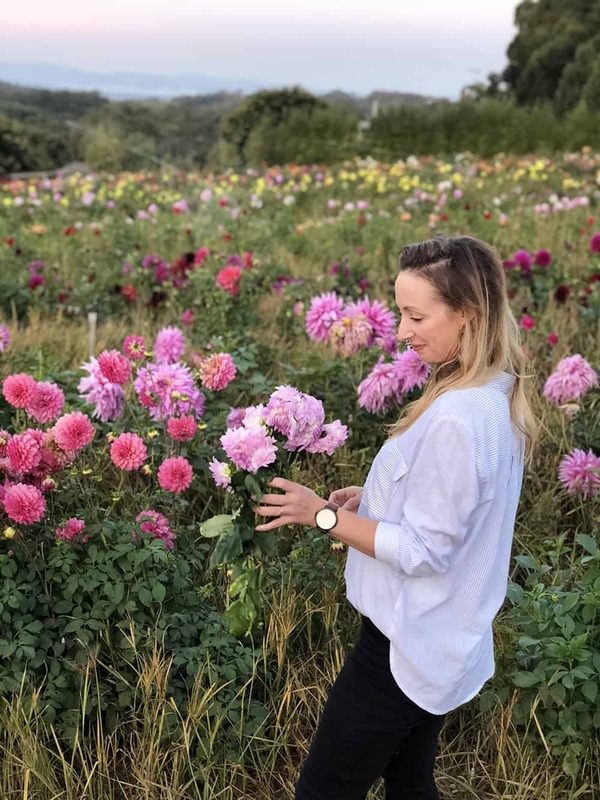 There she was taught by leading international floral designer Shane Connelly, who was the wedding floral designer to Prince William and Princess Kate and is also principal florist to Queen Elizabeth. 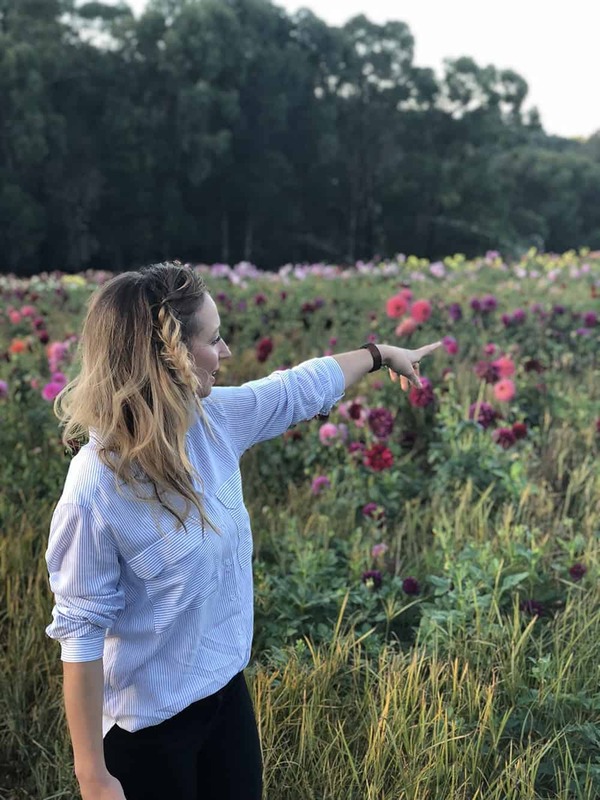 Kellie fell in love with the New York flower scene and its bold, modern designs, and so she brought everything she’d learned back to Australia and launched Fig & Bloom in 2015 with her partner, Dan Groch. 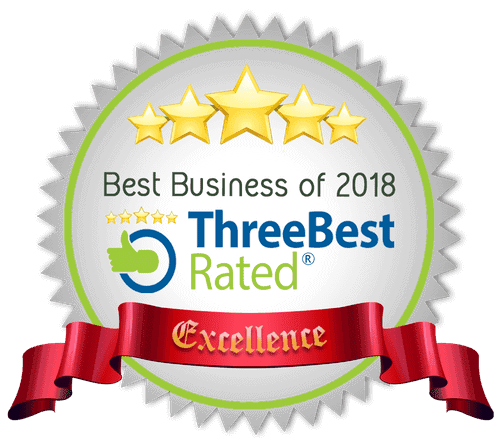 Specialising in high-end, contemporary floral design, Fig & Bloom is now Melbourne’s only five star florist, with thousands of loyal customers who can’t stop gushing about the incredible floral arrangements. 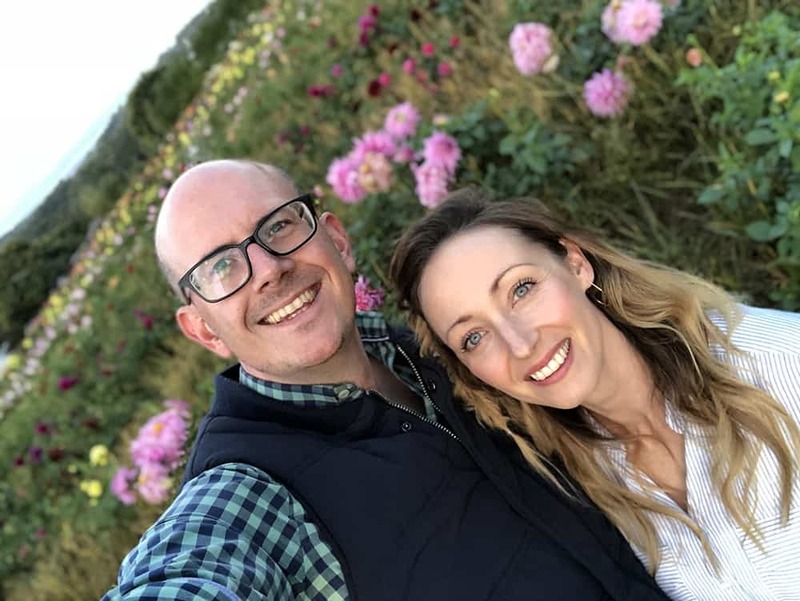 Kellie and Dan have worked hard to build up their contacts in the industry, sourcing direct from local growers in both Victoria and New South Wales. While there is currently only one store in Sydney and one store in Melbourne, customers can visit the Fig & Bloom website to order any arrangement. Fig & Bloom offers next day and same day delivery to 700+ suburbs in Sydney and 150+ suburbs in Melbourne. 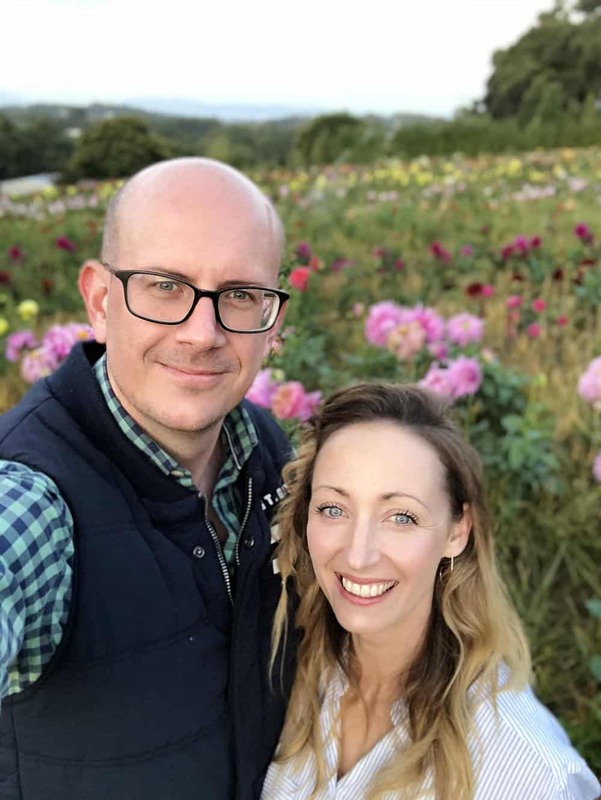 Kellie and Dan have purposely kept the business in the family, working with a small but dedicated team that shares their passion for doing flowers differently.